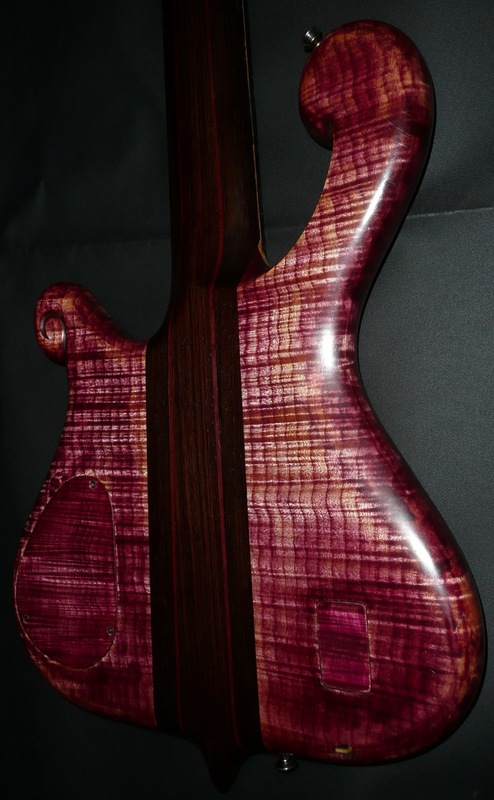 From the elusive, effusive and fertile mind of Ken Bebensee comes this beast of a bass – 12.5lbs of rompin’ stompin’ bass! 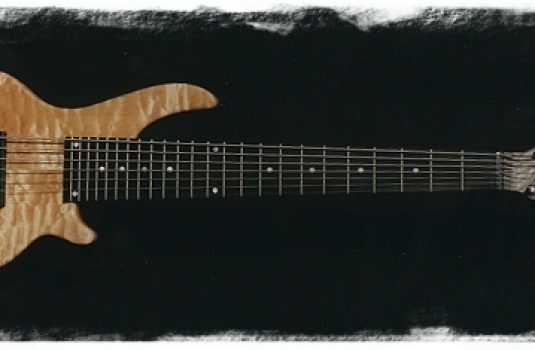 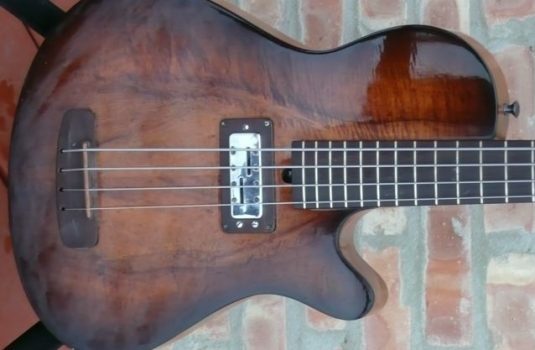 This bass is in excellent condition, plays and sounds very good. 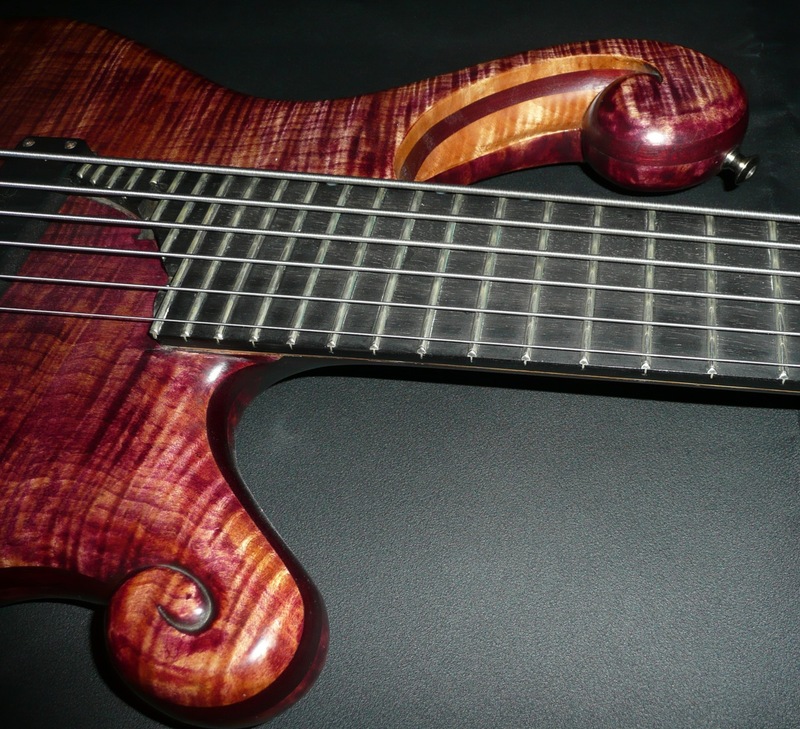 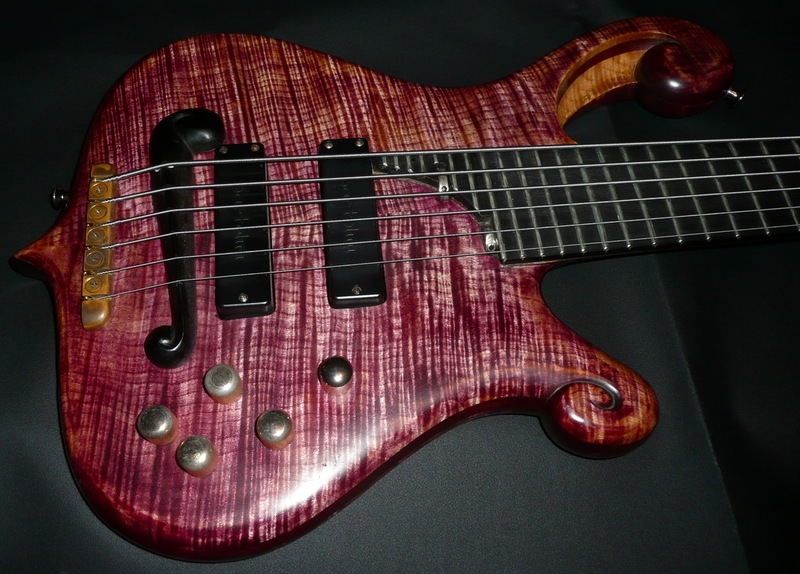 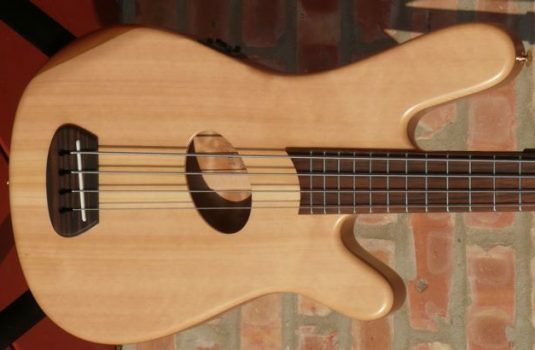 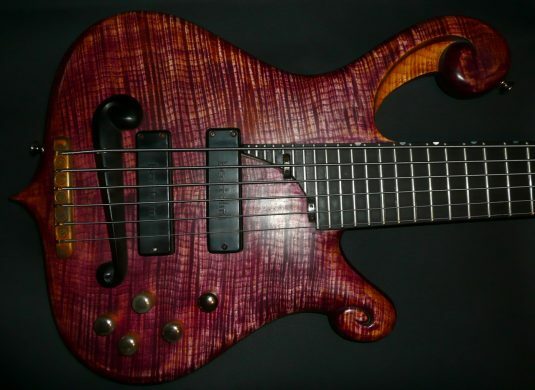 Not many Ken Bebensee basses surface on the used market, and his wait time for a new order is between one year and infinity. 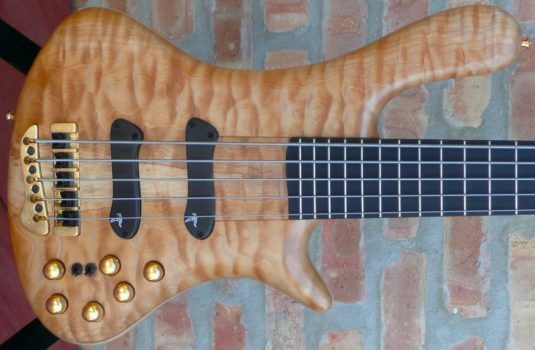 Live for the moment with this hunk of wood.